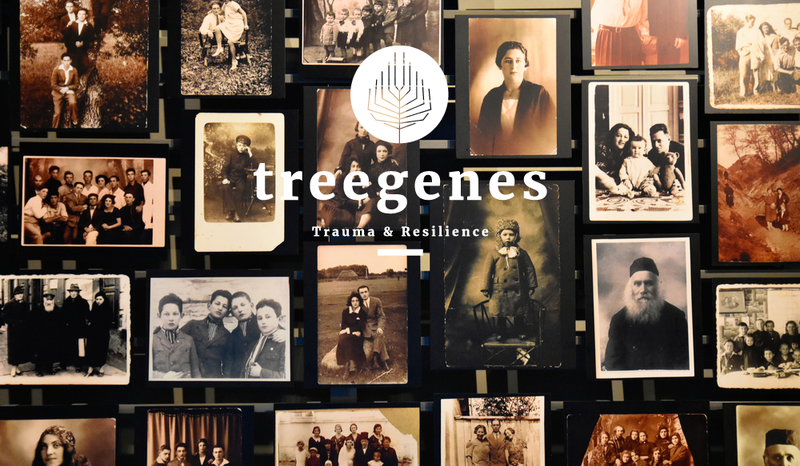 Welcome to the new website of the TreeGenes program, the first Dutch study to investigate the (physical) effects of the Shoah on the lives of children and grandchildren of survivors. 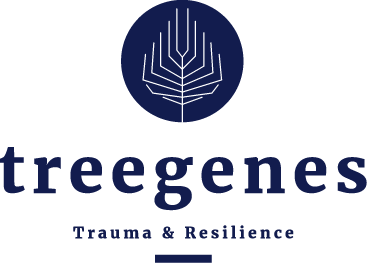 Members of the 2nd generation (2G) are known to suffer repercussions of the war, but the physical consequences have never been systematically studied in the Netherlands. 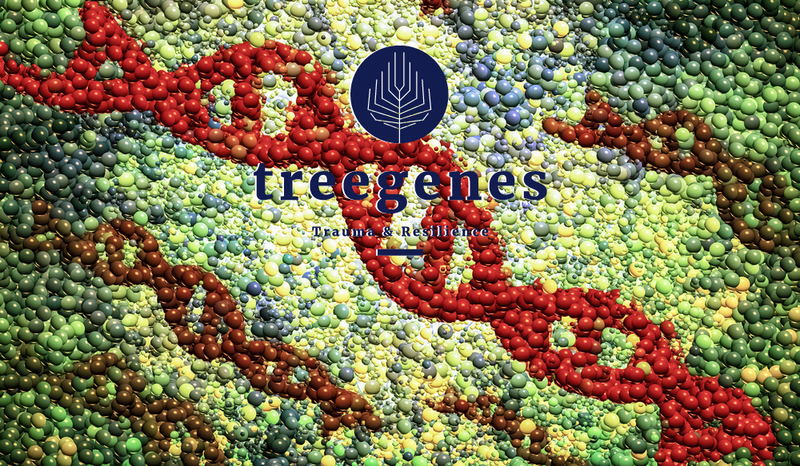 TreeGenes is a private initiative with the Dr. Jeremias Barth Foundation for (Epigenetical) Research as legal entity. 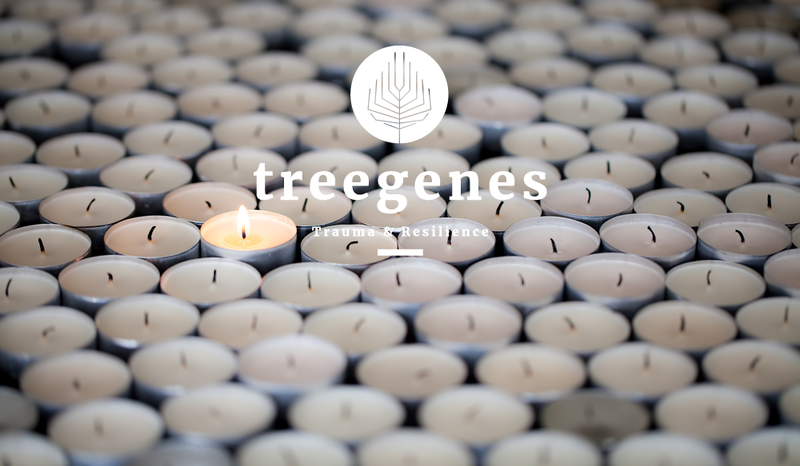 It examines the physical effects of the Shoah on the lives of individuals. 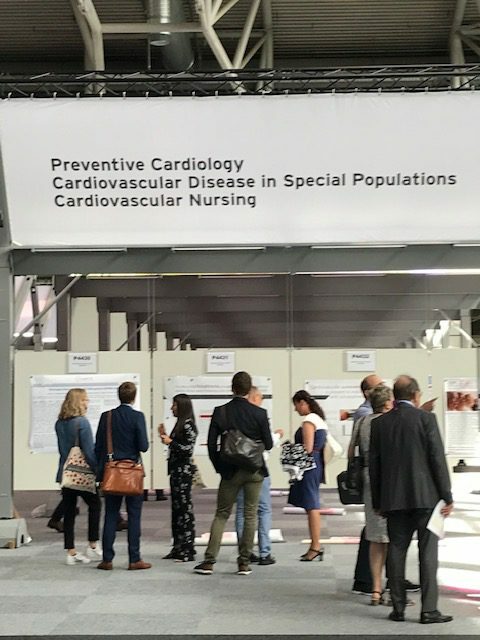 Participation in the program is strictly voluntary and the collected data are subject to Privacy Legislation (AVG/GDPR).